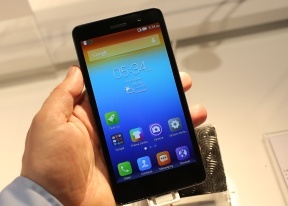 AnonD-353464, 18 Jan 2015Does lenovo have any model called 'S850t'? 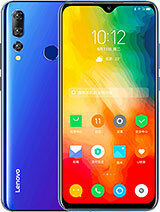 plzz can anyone tell me that this is original or fa... morelenovo has no such model, like lenovo s850c or lenovo s850t...they are fake..i give you a link yo buy original one, i also bought it from ali express.. 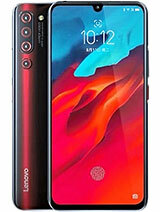 Does lenovo have any model called 'S850t'? plzz can anyone tell me that this is original or fake? 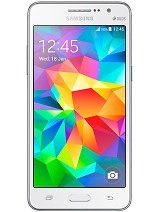 Does anyone buy this? Yesterday my Lenovo got an update to s850_row.s214 from 09.01.2015. I read in the russian lenovo forum, that the update fixes the wrong battery percentages problem. To me and many others there is a problem with the battery, showing wrong numbers. Hopefuly it is fixed now. 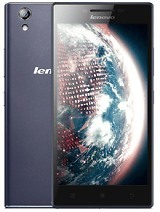 Deepak, 24 Dec 2014Lenovo Mobile India... evolving themselves as a world class brand in Mobile world ..... is lea... moreHI I AM VERUY NEW TO REVIEWS. First of all buying online itself is not a good idea as many times the products are sourced from grey market. Its good to buy books & clothes online and not electronic gadget online which requires assisted sales before buying. Reading thru specs and reviews will never help individual requirement. You should go to a shop in a place where you have a working model in demo and the assisted sales person will demonstrate for your query rather than exploring . 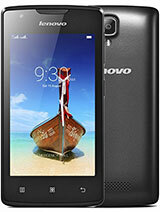 Lenovo S850 for me in my own experiment works fine with limitation to expand the storage. 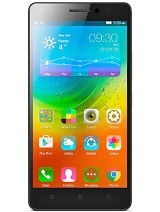 This is a good budget phone and ofcourse is not withdrawn form the market because for Lenovo vibeX release. Also, It is a welknown fact that the after sales service by lenova is very pathetic not only for mobiles but for PC's as well but still number 1 in india for laptops & PC's followed by dell. J Sumant, 13 Dec 2014Just 10 days back I bought it...........just too good, very silky, trendy, screen touch is lik... moreHow to change the backlight color? Any ideas? 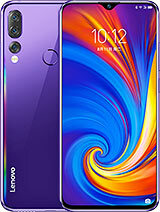 really awesome mobile....back panel led light gives awesome look..and no network problem...nevr hang yet..
Lenovo S850 have vibe ui after the update to KitKat on ROW phone ? 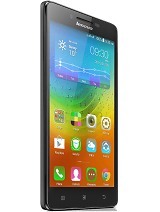 can any Lenovo s850 Row user tell me what version u have now?